Inspired by the space needle in Seattle, the Landmark had a troubled history. Floundering for eight years in the building stage it finally opened in 1969, but it took Howard Hughes to get it done. It opened, without much fanfare, one day before Kerkorians' International Hotel across the street. 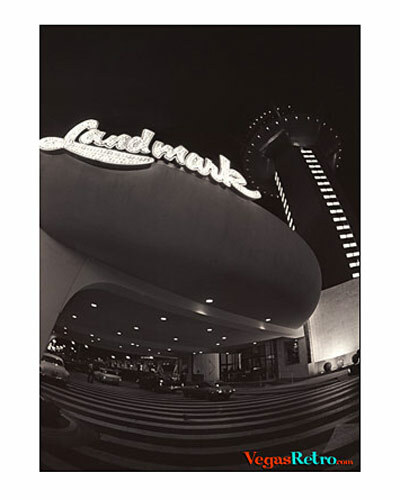 The Landmark was the sixth property Hughes added to his empire and the first casino to open on the "Paradise Strip".